— “Don’t Do Graffiti, Don’t Stick Posters”. Igor P. (www.prokvadrat.ru.ru), Moscow, January 2012. Igor P. is a street artist, the author of several projects and publications about street art. Like the most modern street artists he started his career with traditional graffiti writing gradually shifting to other forms of artistic activity. The author is in permanent polymedia search experimenting with various techniques and styles. If in early years of his career he was doing “8-bit” painting and performances, nowadays he experiments with three-dimensional suprematist installations and street conceptualism. Despite the chosen stylistics a characteristic of his works is reflection of his own perception of processes occurring in art and the society. Thus the current key note of his art is denial of graffiti culture, its virtual death against the background of inner innovation crisis and commercialization. 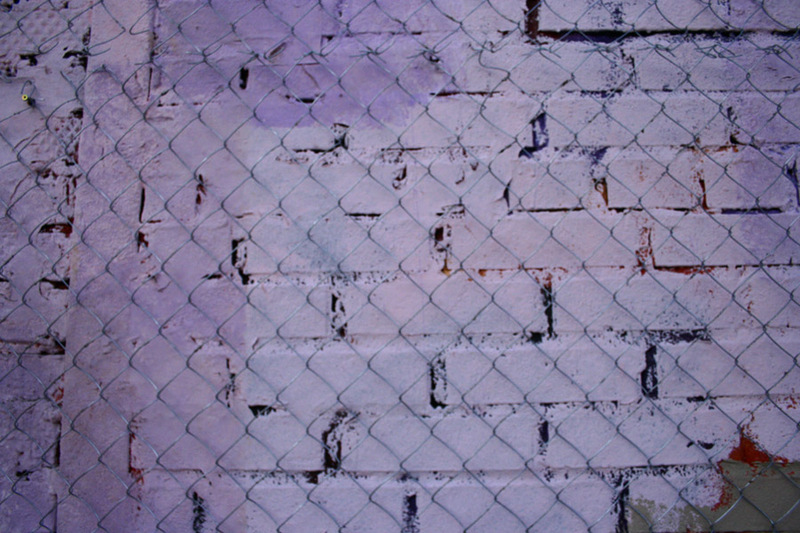 By the work “Don’t Do Graffiti, Don’t Stick Posters” the author suggests observing the phenomenon of so-called “buffing” and its derivations appeared as a result of never-ending struggle between street writers and urban public utilities. Taking the latter’s side the author recreates one of the methods of wall protection from any kinds of graffiti (paintings, stencils, writings or posters) by means of assemblage technique. Visually tautological this method is applied around the world and it is rather common in Moscow. In spite of its absurdity it’s often interpreted as an object of found and accidentally appeared art. Utilizing the concept that some graffiti objects are indeed inappropriate for the city environment the author intentionally switches his part and tries to look at the situation from different sides (public utilities and artists). This switching of positions can be described as a research process that has a boundary between art and ready-made objects in its basis. Considering democracy as overall actual political system we may say that freedom has spread over art sphere that doesn’t have museum lock-in and distinguished boundary. The era of communicative art lets nearly everyone feel like an artist who has all required instruments. This way all the public utility workers can be considered artists united by common global concept of the world restoration. Installing strictly functional objects they unintentionally create a number of accidentally appeared esthetical forms gradually resulting in independent language of visual urban environment. 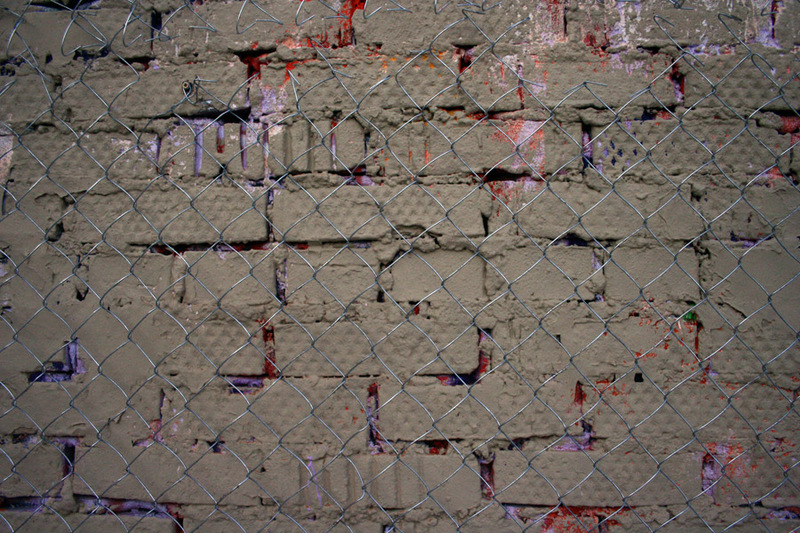 Recreation of “restoration” concept within legal street-art exhibition area is not accidental. 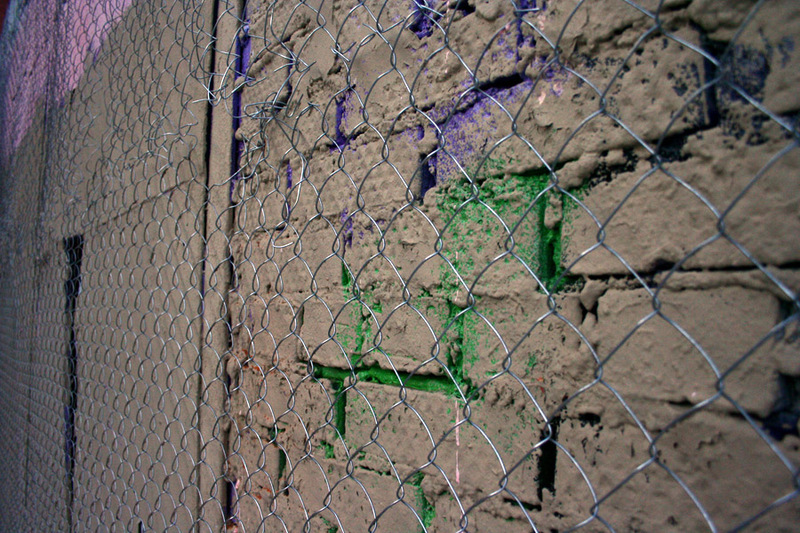 By this gesture the author declares that graffiti is unprotected even under supervision of an official institution and not only provokes the participants but unintentionally causes doubts and a feeling of instability as if announcing the end of the project, implying: “Nobody wants your art”.